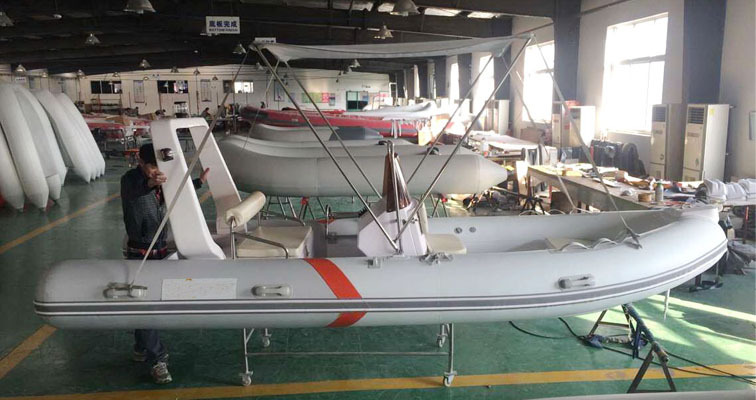 "Funsor Marine" is engaged in inflatable boat manufacturing since 2005 with more than 10 years experience. Their factory was established in 2007 with importing and exporting rights. The factory occupies 20000 square meter, with more than 100 employees and 12 technicians. 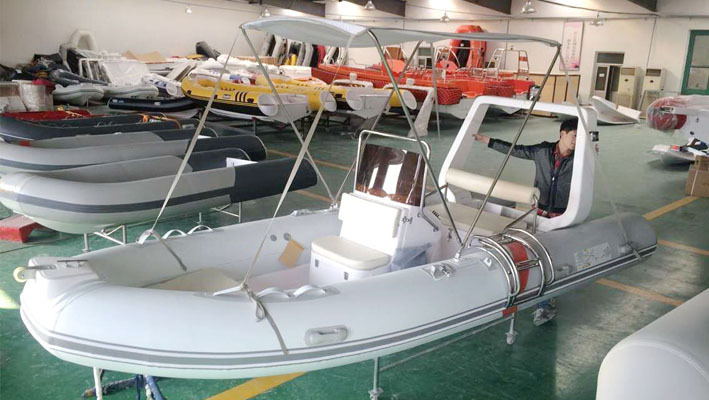 Up to now, main products of the company include inflatable boats, GRP & Aluminum RIBs (Rigid Inflatable Boats), fishing boats, leisure boats, stand-up paddle boards, outboard engines and trailers. The products capacity can reach 10000 sets per year. 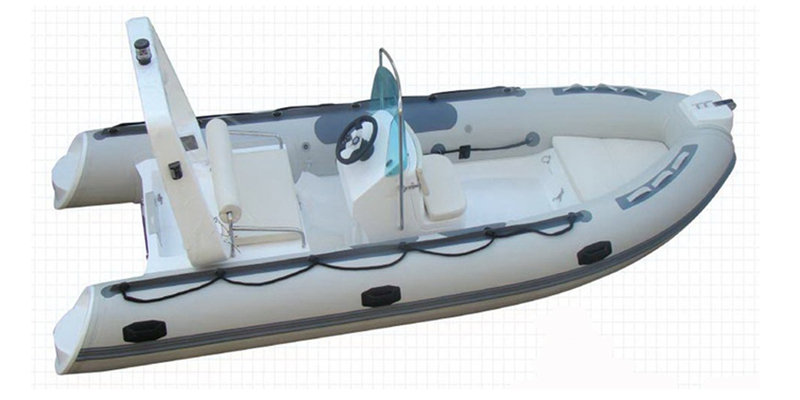 The company fully use South Korea ade PVC and France made ORCA hypalon material for inflatable tubes. 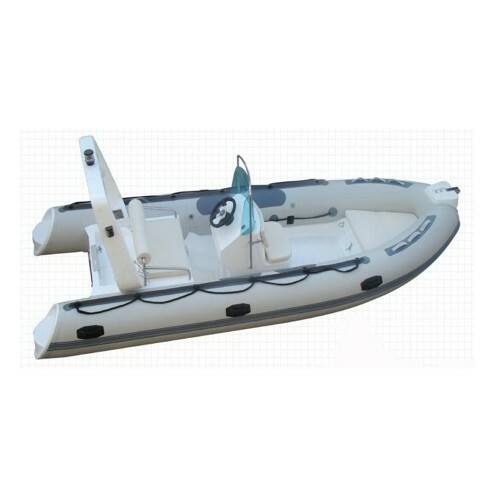 All the boats are made of the highest quality 1,100 denier double PVC. This fabric is coated to ensure years of trouble free boating. The seams are hand-made, four layered and South Korea made glue for the best join possible. So there are 5 years warranty on the hull fabric and 3 years on the hull seams. All the boats have passed CE test in 2007, and achieved CE certification issued by UK HPI (EU Body No. 1521) and Italy IG (EU Body No. 0407). The company also have a testing driving center near to our factory. Before the delivery, the clients are invited to consign the Commodity Check Office to check the merchandise prior to accepting them. Our products have been exported to more than 20 countries, such as Germany, Sweden, Spain, Norway, UK, Malta, Russia, Canada, USA, Australia, New Zealand, Chile and so on. In the fierce market competition, we received good comments from foreign customers for top quality, competitive price and timely delivery. They believe in that “Quality is remembered long after the price is forgotten”.